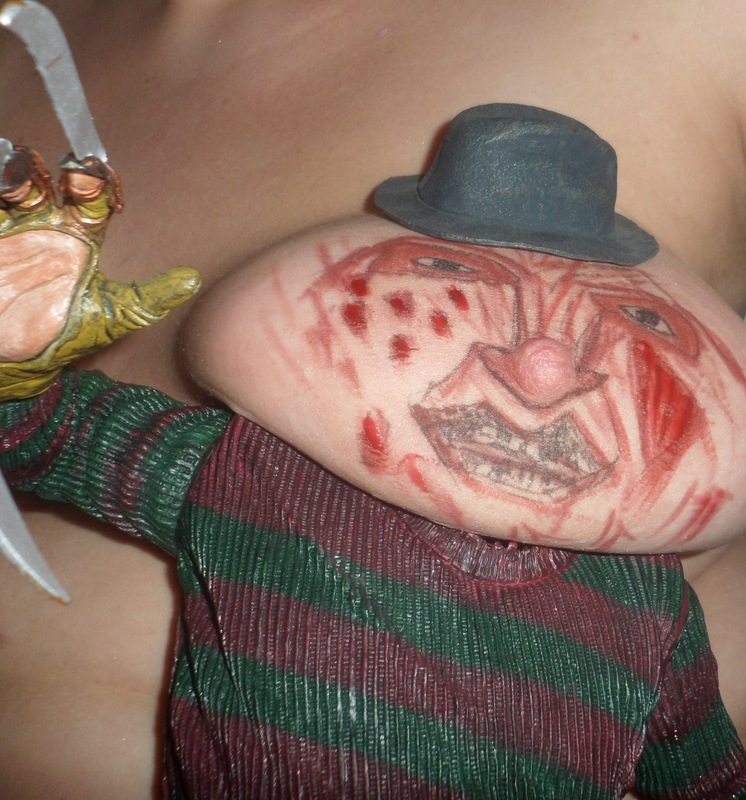 And now… the most disturbing thing I have seen in a long while! I was surfing the web today and stumbled across these two images. This is ALSO a breast.